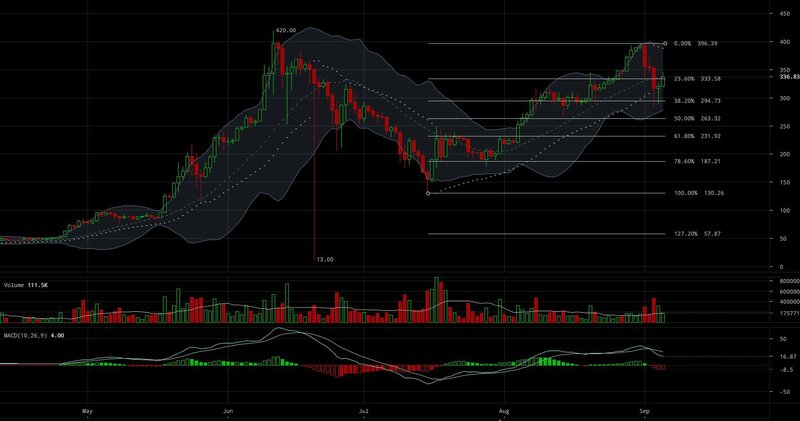 After seeing the test of the macro 38% Fibonacci Retracement values (shown above), the ETH-USD markets managed to bounce to the 23% retracement values. 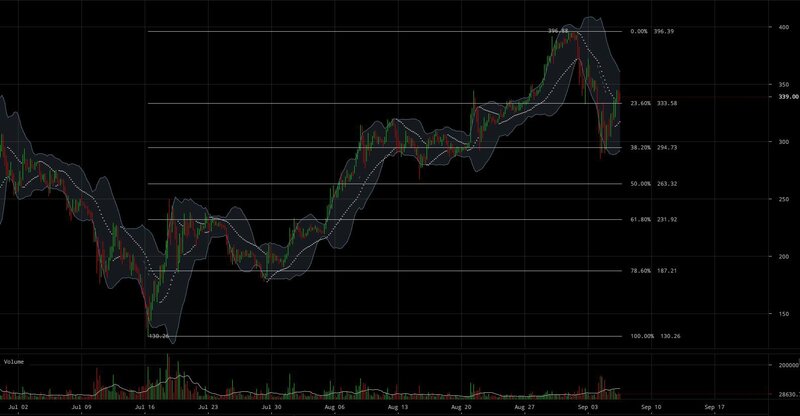 At the time of this article, the market is currently finding support at 23% retracement but the steam to continue a sustained bull run is waning. 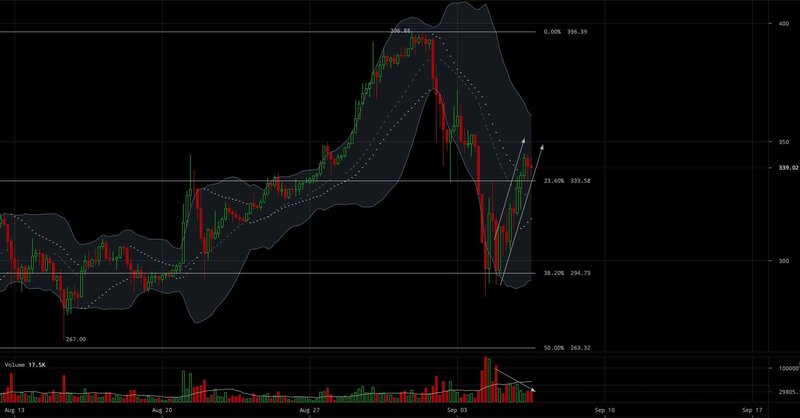 A Bear Flag is a bearish continuation pattern that is characterized by higher highs, higher lows, and decreasing volume. Bear Flags are found at the bottom of bear runs and are sometimes referred to as “Bull Traps” because bullish traders are often caught in these patterns by mistaking the rally for a macro trend reversal. However, one key characteristic to watch out for in trends like this is the drastically decreasing volume throughout the length of the run. The decrease in volume essentially shows the lack of buyers in the market as the price begins to climb, level out and ultimately reverse. 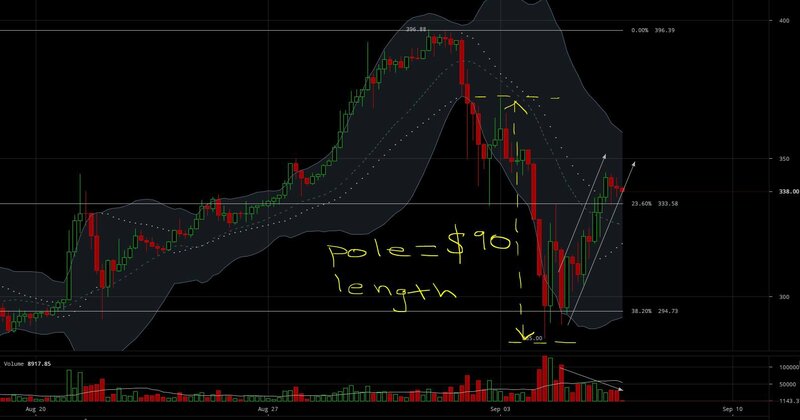 If this pattern breaks down and proves to be a successful Bear Flag, we can expect to see an approximate $90 move downward from the point of breakout. In our case, we could expect a retest of the of the 38% Fibonacci Retracement values ultimately leading to a test of the 50% retracement values shown in Figure 1. As always, it is paramount to confirm the trend before trading it. 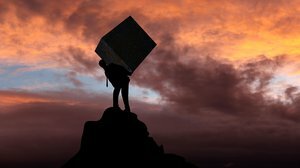 Although Bear Flags are strong patterns and tend to have a high degree of success among some of the more seasoned traders, it is entirely possible the market could see a flood of volume to propel the price higher; alternatively, the price could simply level off and consolidate sideways. There is no rule that states “the market must continue downward.” However, for those looking to trade this pattern, it is advisable to wait for a downward price movement to be confirmed with strong, bearish volume. 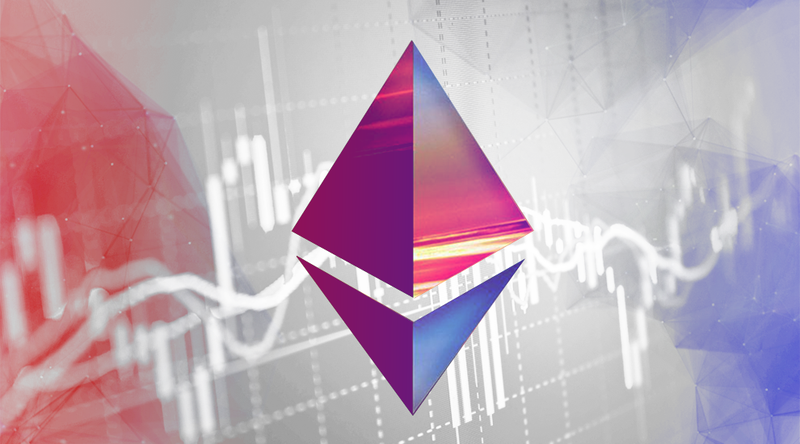 Zooming out to the 1-day candles, we see indications that a sustained bear market could be in store for ETH-USD. The 1-day candles reveal a bearish MACD with no clear signs of divergence (bearish momentum loss). A bearish macro MACD and waning volume on the lower timescales is a great indication of a potential prolonged bearish continuation. China announced a ban on ICOs and began delisting several newer coins from their major exchanges. 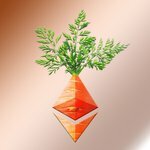 There are macro and micro signs that a bearish continuation could be in store for ETH-USD. Should the Bear Flag break to the bottom, we can expect a test of the mid-$200s.